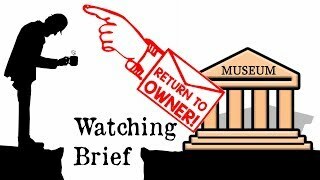 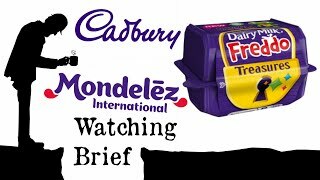 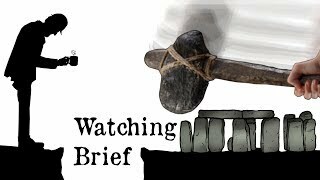 Welcome to Watching Brief. 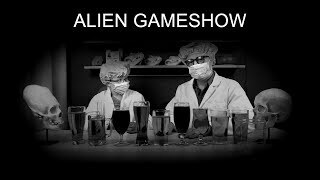 A monthly show available via podcast and as topical segments via YouTube. 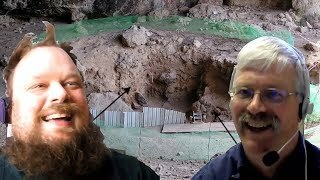 As the name implies, each month my co-host Andy Brockman of the Pipeline (Where history is tomorrow's news) and I cast an eye over news stories, topical media and entertainment and discuss and debate what we find. 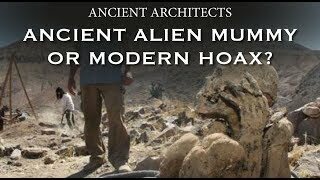 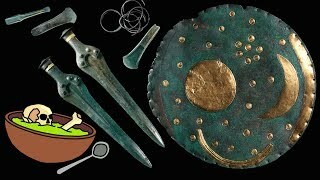 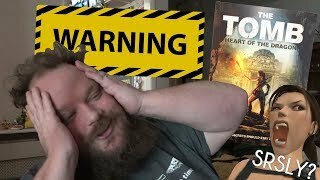 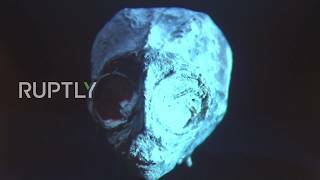 YouTube Video: SPECIAL REPORT: UNEARTHING NAZCA | Only on Gaia.com! 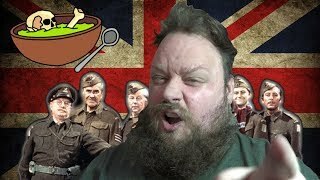 Britain Needs to STOP its WW2 OBSESSION! 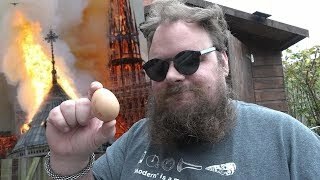 Fire at Notre-Dame Cathedral: How Eggs Saved the Day!